The old folk song is very evocative, a song of loss at sea. Loss in battles against the Netherlands. 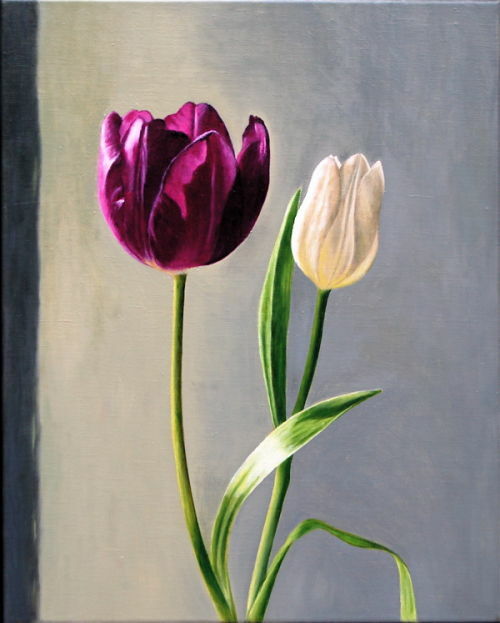 These two tulips, grown in those lowlands, felt like a memento mori, a poignant token.